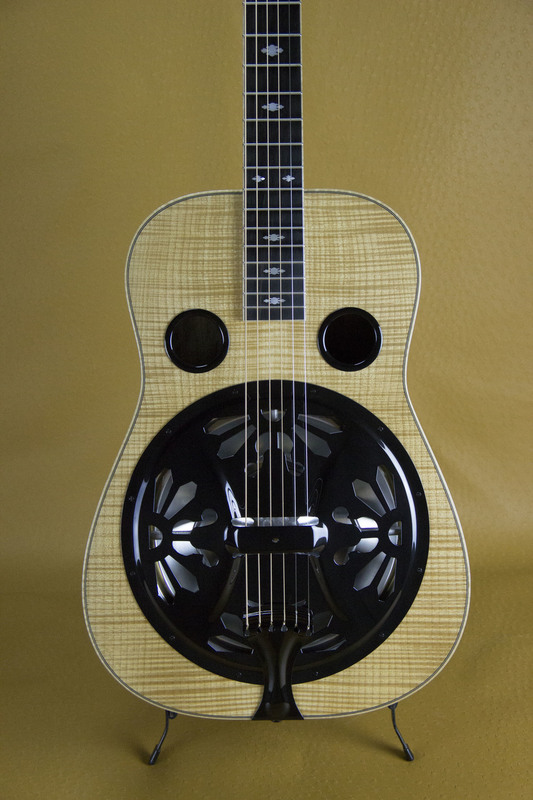 Beard Guitars offers 12 different Coverplate options. 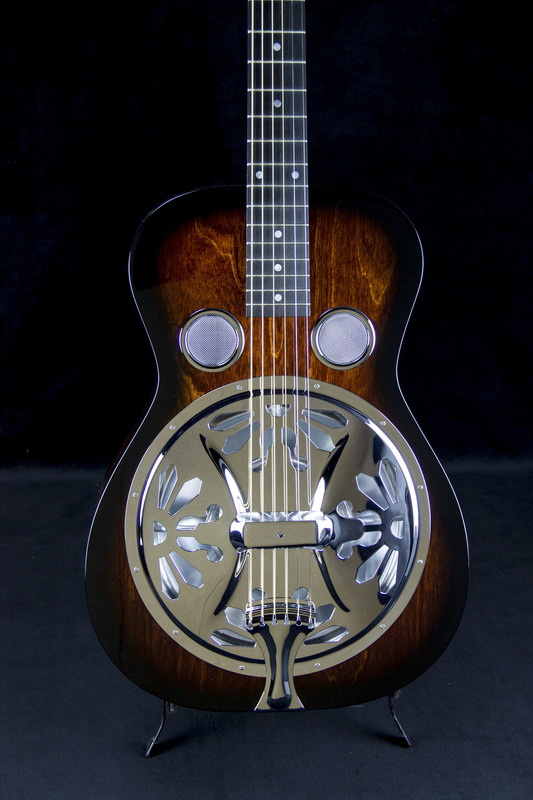 Beard Coverplates are Dobro style and made for Spider bridge resonator guitars. Our Coverplates measure 11 3/8". All Beard Coverplates are plated brass. Beard hardware is available in Chrome, Black or Gold and are made in the USA! Visit the online store or contact us to order. Return to Coverplates page.